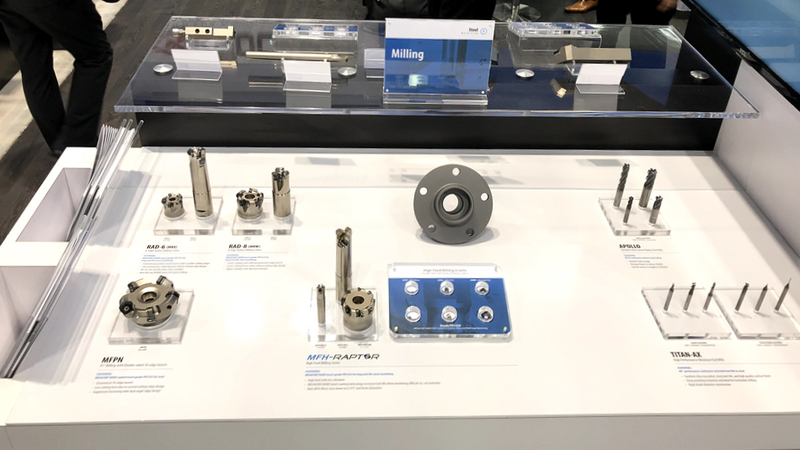 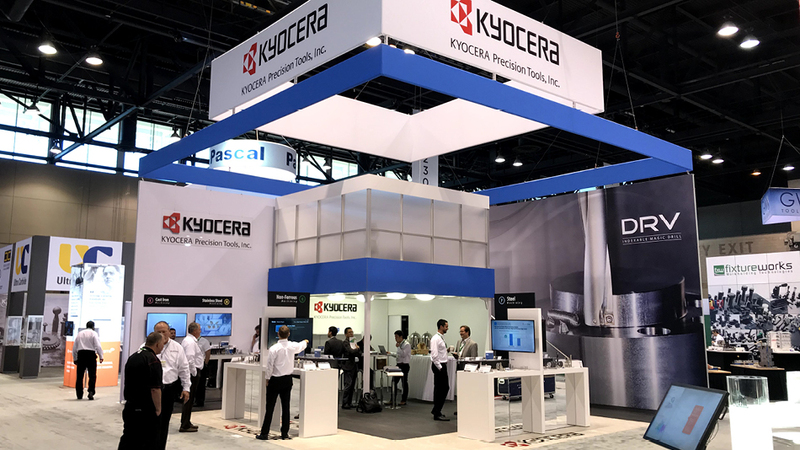 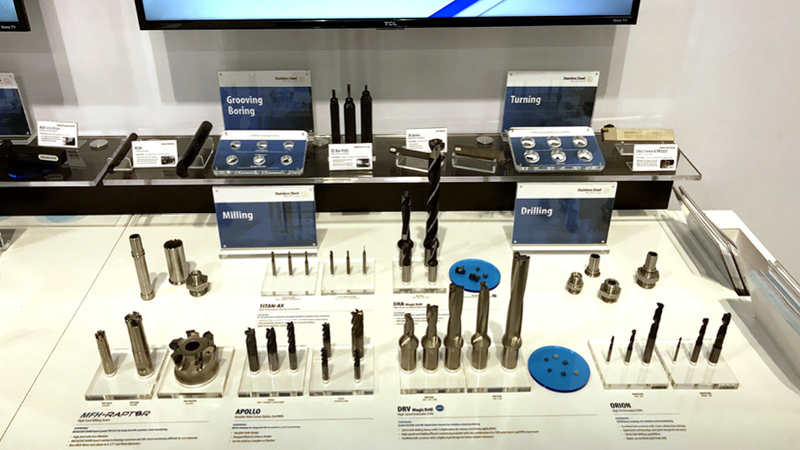 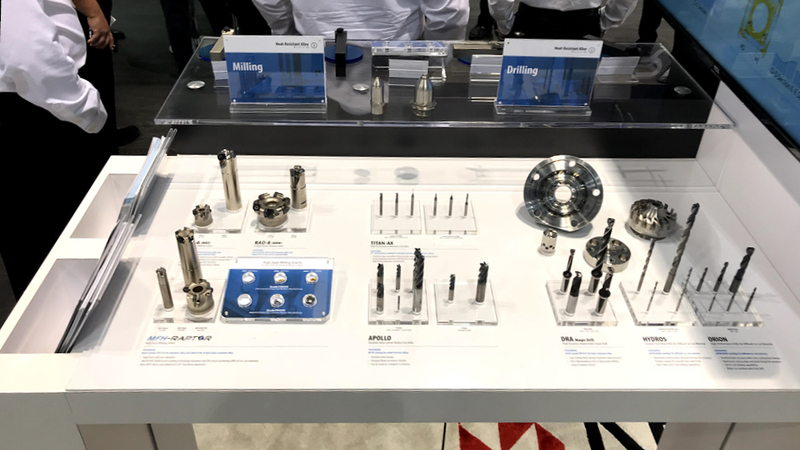 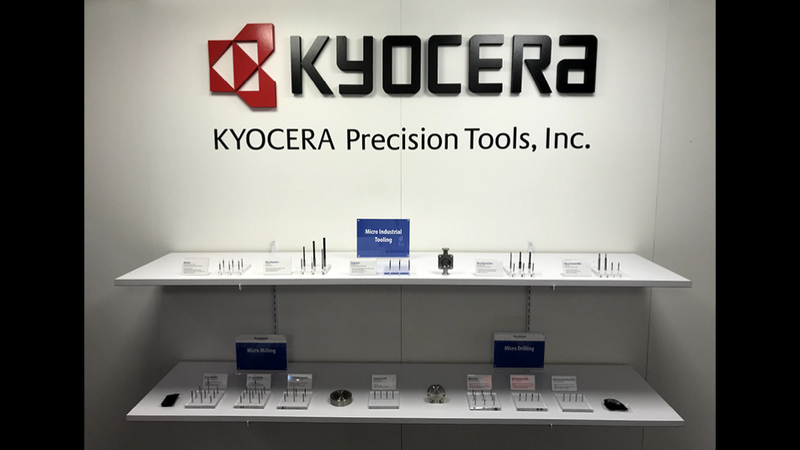 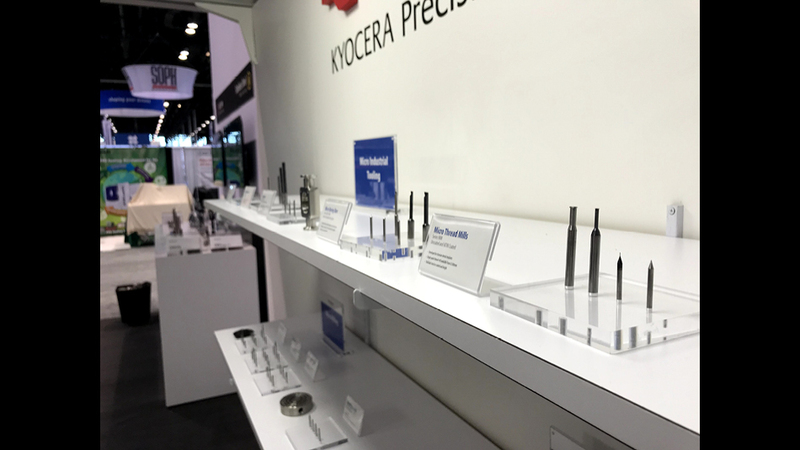 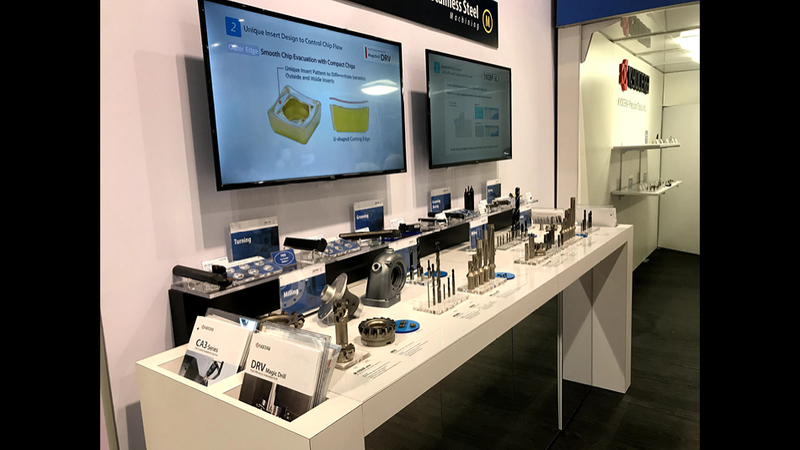 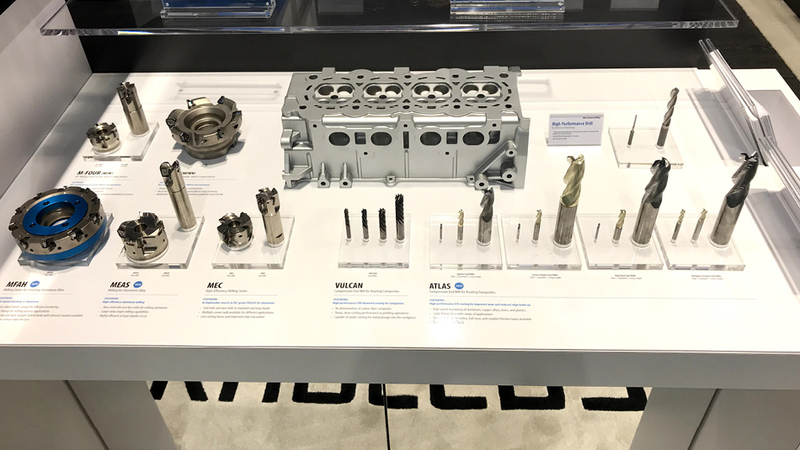 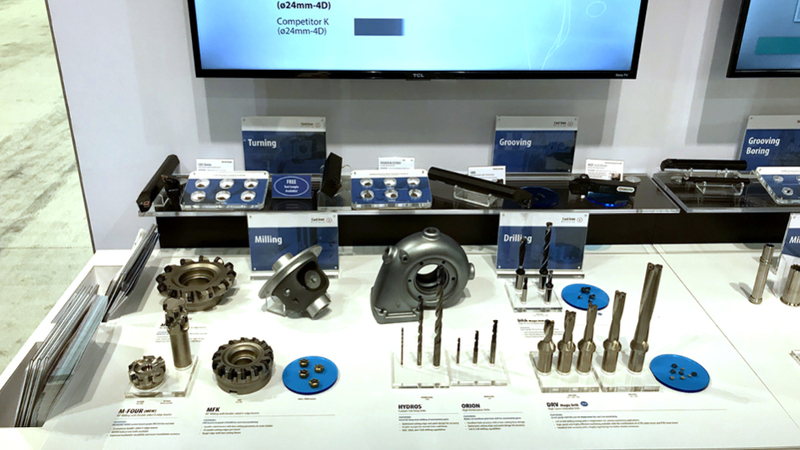 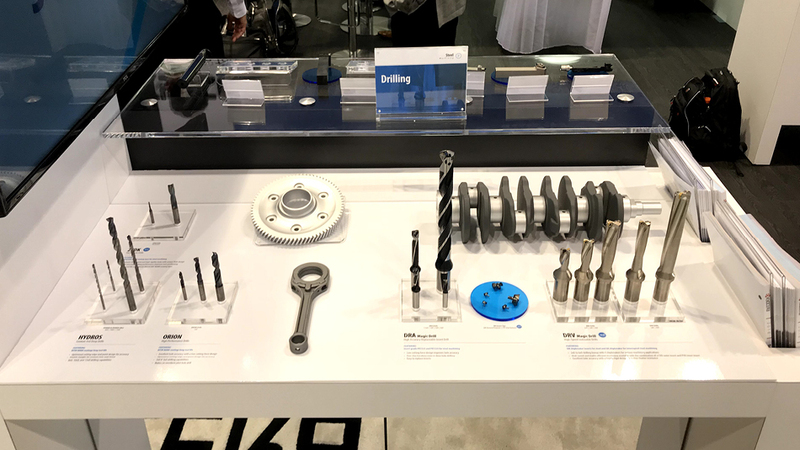 Kyocera Precision Tools exhibited IMTS 2018 to introduce the latest and greatest tooling solutions of 2018. 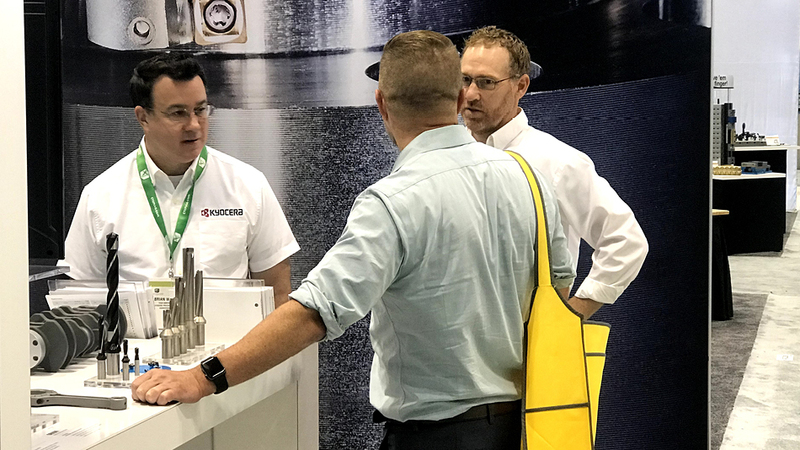 The International Manufacturing Technology Show is one of the largest industrial trade shows in the world, featuring more than 2,563 exhibiting companies and 129,415 registrants. 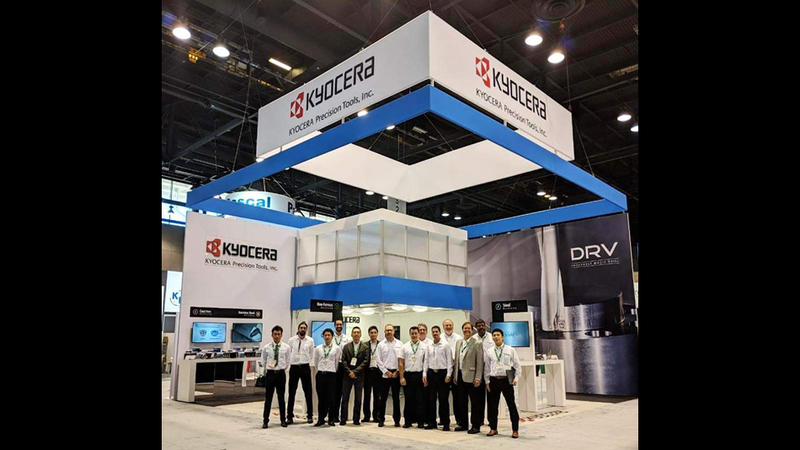 The event is held every two years in September at McCormick Place, Chicago.